This North York Moors walk has a feel of remoteness despite being only 12 miles from Scarborough. Good views into the Troutsdale and Upper Derwent valleys although the area does suffer from large expanses of forest. The route is generally easy to follow. 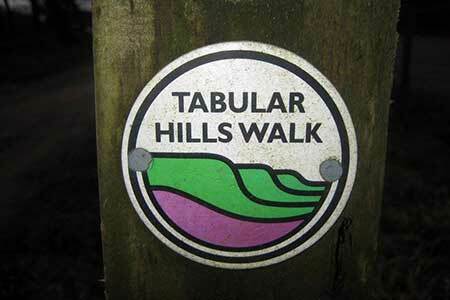 A GPX File is available for download (see walk description).